Come and take a look at this grand victorian style semi detached home. there's a lovely garden and its close to local schools and great travel links including the m2 and m20 motorways. 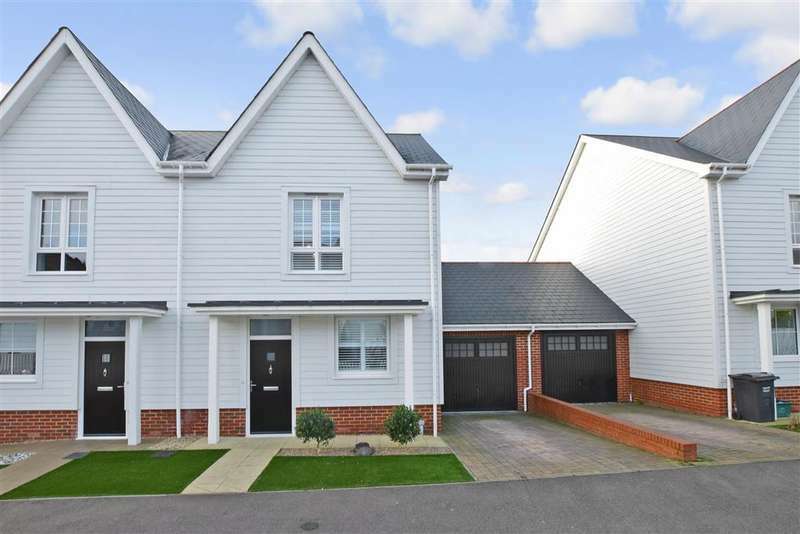 With its open plan kitchen and living area, great sized rooms, stunning garden, and superb location this 4 bed town house is the perfect family home. It's oh so quiet - bask in the tranquillity that owning this stunning three bedroom semi detached home on the highly sought after holborough lakes brings. Be proud to own this stunning semi detached home. the setting is beautiful and the interior doesn't disappoint with bright rooms and fantastic high ceilings. Driveway for multiple cars - four double bedrooms - log burner - south facing garden - downstairs wc - large shed with electric - available to view immediately!